1. a small monkey in Tunis. 2. monkey pastry, egg dishes and egg stuffing for fowl in Hispano Arab recipes called as such. The mass looks like a monkey head but there is no monkey in these recipes. It was a very popular dish served during the third course during spring banquets of Philip II and prior to that. See bollo maimón. 3. Ar. ra's maymun, Heb. Matzah Ball Soup, Jewish penicillin, bohbymycetin, bobamycin, Eng. Andalusian soup, Grandma's Chicken Soup. Supposedly this is of Arab origin, with vinegar. 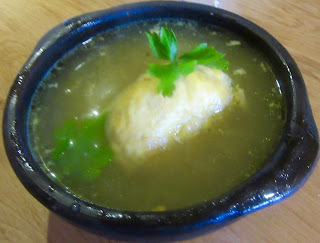 Maimon, however is the surname of Maimonides (Rabbi Moshe ben Maimon) who prescribed Matzah Ball Soup, for respiratory problems in his 12th C. Treatise on Asthma. (See blog titled Maímondes published February 1, 2016.) Although the exact ingredients are unknown, it consists of chicken broth with matzah balls (containing unleaven meal), egg, oil, seasonings and formerly with vegetables. For centuries, chicken soup has used as a remedy for a variety of health problems. The vegetables used in the soup contain chemicals with medicinal attributes. At the same time it is thought that chicken contains a chemical component that neutralizes toxins found in the vegetables. Ibn Razīn gives a recipe for “monkey” soup while Nola provides a recipe for the sick. In a large mixing bowl, combine eggs with seltzer, and schmaltz or oil. In a small bowl, stir together matzo meal with baking powder (if using), salt, and pepper. Add dry ingredients to wet ingredients and stir to combine thoroughly. Refrigerate uncovered for 30 minutes. 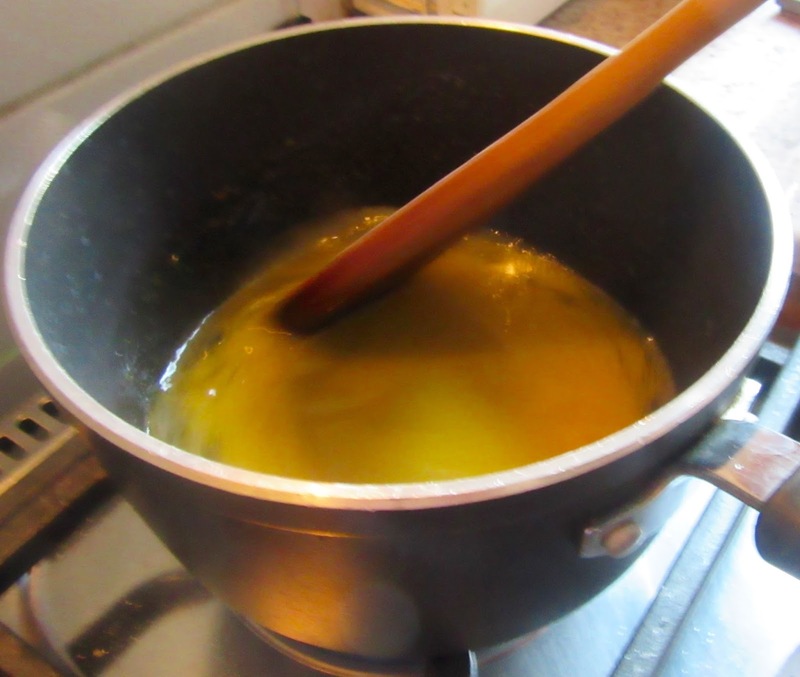 Meanwhile, divide stock evenly between two pots, season both with salt, and bring to a simmer. Add diced carrots and celery and dill sprigs to one pot and simmer until just tender; discard dill sprigs and keep warm. Using wet hands, and re-wetting hands as necessary, form matzo-ball mixture into 1- to 1 1/2-inch balls, and add to simmering pot of stock that doesn't have the carrots and celery. When all matzo balls are added, cover and simmer until matzo balls are cooked through, 1 hour. Cooked matzo balls can be kept warm in their broth until ready to serve. Using a slotted spoon, transfer matzo balls to serving bowls (you should have at least 3 per bowl); strain matzo-ball-cooking broth and save for another use. Ladle hot clear broth with carrots and celery into each bowl and garnish with dill springs. Serve. Ordinary flour was used for the lack thereof. 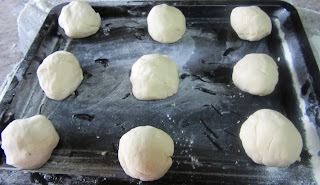 Three cups of flour were used.